This week we present a selection of some our favourite new releases, reissues and discoveries, many of which have been brought to our attention by you, dear listener! You’ll hear tracks from: a new compilation of work by Italian soundtrack supremo Stelvio Cipriani, the first ever retrospective of work by Moondog, two brand new radiophonic releases from Melbourne and London, music from three musicians in their 80s, something from the 80s and a track from a new documentary about the godfather of home recording. 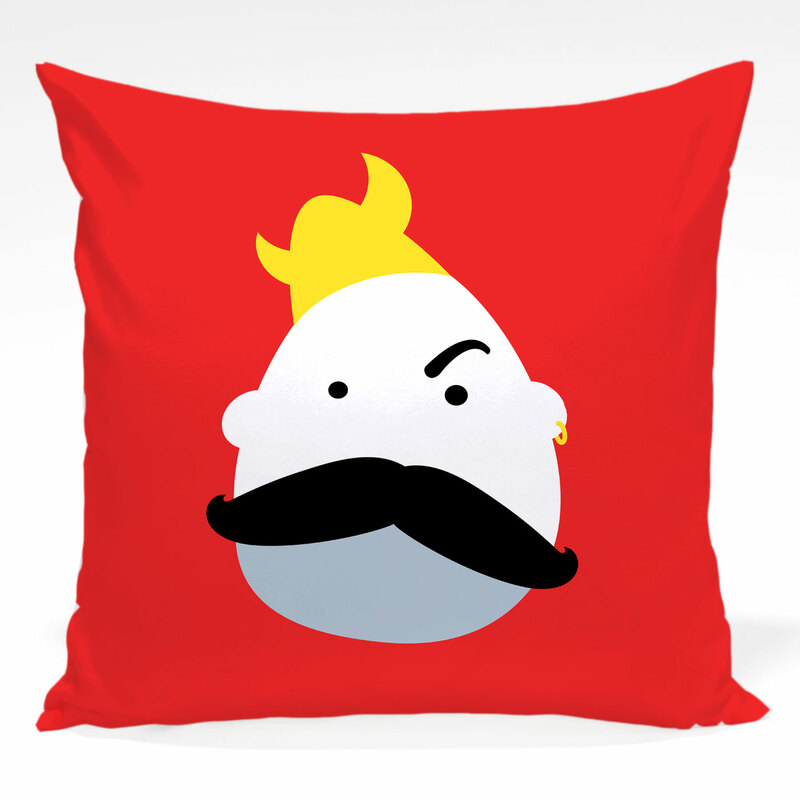 Pick up your own Ironic Viking Pillow from Society6 or Redbubble. Are you playing with your hair or sending a text message? This entry was posted in podcast and tagged Alex Puddu, Chick Vekters, David Chazam, Edda Dell'Orso, Irony, Jean-Jacques Perrey, John Dankworth, Keith Mansfield, Lord Sitar, Moondog, moustache, Orlando, R Stevie Moore, Stardrive, Stelvio Cipriani, Viking. Bookmark the permalink.